Having just a little extra help with everyday tasks opens up your days to so many more opportunities. At The Willows at Okemos, our team can assist you with activities of daily living, so you can keep as much of your independence as possible. Our caring team of professionals is here to assist with everyday tasks like getting dressed, brushing your teeth, and going to the bathroom. With that extra support, you’ll have more time to engage in our wide range of Life Enrichment programs that push your mind, body, and spirit. 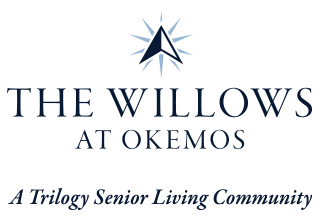 Assisted Living residents at The Willows at Okemos have private rooms as well as access to daily events and activities, and delicious restaurant-style dining. The right amount of assistance can change your outlook on life. 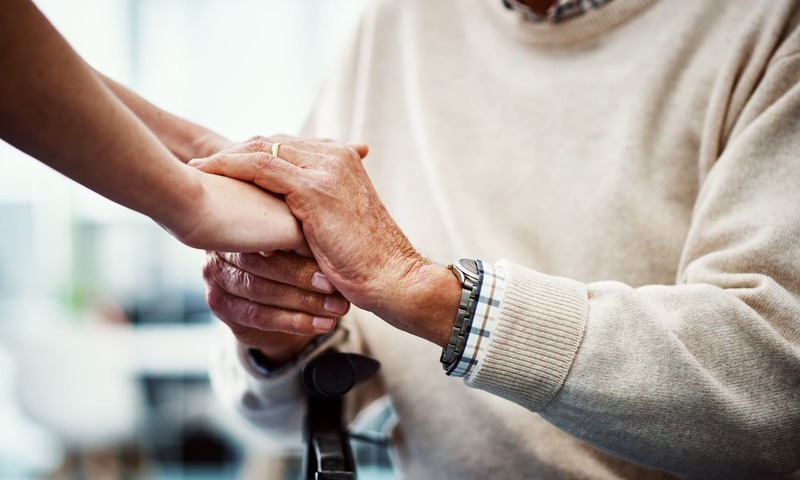 In our Assisted Living neighborhood at The Willows at Okemos, we’re here to help you move through your days with confidence, instead of dread. Here, you won’t need to worry about the tasks that have become harder over the years, like managing your medications, getting dressed, or just getting to where you need to be. Our staff is always on hand to lend a hand, 7 days a week. And when you receive help with the hard stuff, taking it easy becomes so much more enjoyable. Learn more about what life at The Willows at Okemos has in store for you. Contact us today.